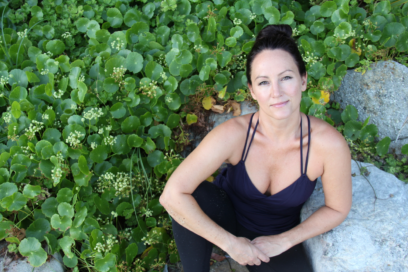 Mel McLaughlin from the Yin space will be leading us for a 4 day immersion into all things Yin. 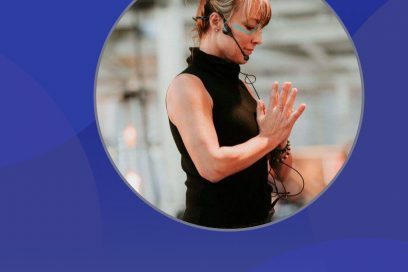 This 50hr course will be held from 23-27th November 2019, hosted by Synergy Yoga and Pilates and ideal for any current or aspiring yoga teacher to attend and a dive deeper for students wishing only to expand their yin-formation and practice! What’s on offer urban training style? For Details about Melanie McLaughlin and The Yin Space please visit www.theyinspace.com. Synergy Yoga and Pilates is pleased to present 50-hour Yin Yoga Teacher Training with Melanie McLaughlin. Join us for this unique opportunity to explore your “yin-side” over a 4-day Urban Retreat. This course is open to those who are either already 200-hour qualified yoga teachers, and who want to deepen their knowledge and practice of Yin yoga, while cultivating teaching skills that will allow them to facilitate this practice for their students, or dedicated students wanting to dive in and learn more for their own personal practice and enjoyment. Mel has been passionate about a yin-style practice for over 10 years, through her own personal practice and self-study. In 2012 Mel formalized her training with Paul Grilley through his 200-hour Teacher Training program in the USA, recently revisited for ongoing training, and now shares this wealth of experience, insight and expertise through her very own Yoga Australia recognized 100-hour Yin Yoga Teacher Training course. Mel is accompanied by a highly qualified team of guest teachers in the fields of Anatomy and Physiology, Acupuncture, and Myofascial Therapies. Participants will need to have successfully completed a 200-hour Yoga Teacher Training course prior to commencing Yin Yoga Teacher Training (copy of certificate must be submitted for verification) OR email Mel@theyinspace.com for entry to the course if it is for personal enjoyment and experience.